Friends and family watched as Jesus was crucified. All hope seemed lost. They must have been so confused, angry, and afraid; how could this be happening to the Son of God? 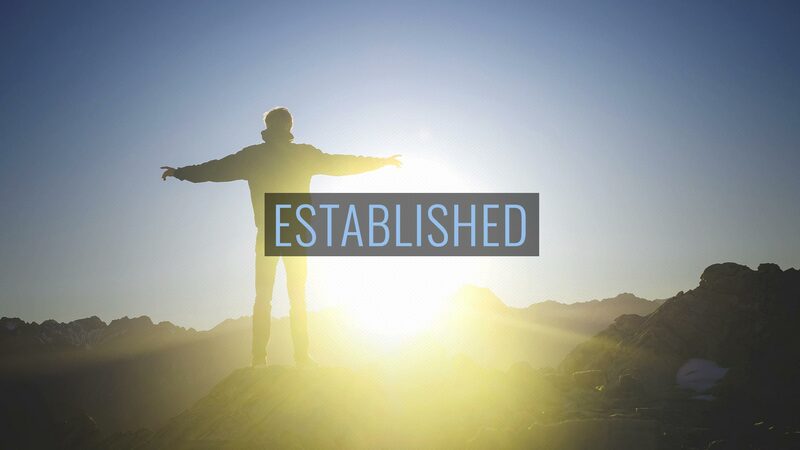 Together we will walk through the journey of Jesus and the events leading to the cross. The Final Hours of Jesus. 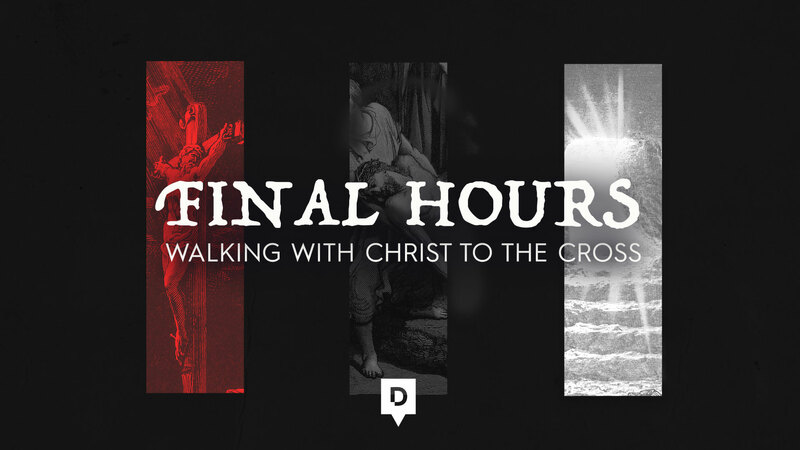 Walk with us as we dig deep into the journey of Jesus and the events leading to the cross. The Final Hours of Jesus. 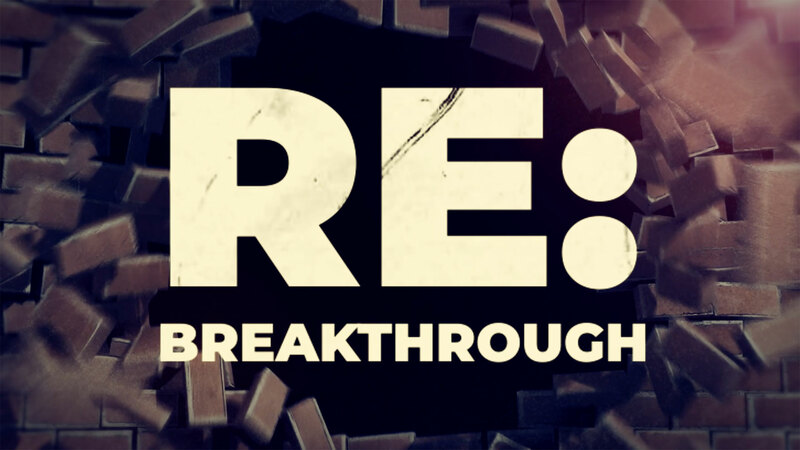 Walk with us as we dig deep into the journey of Jesus and what the cross meant for us. Our God rose again! Three days in the grave and he rose! Listen in as Pastor John looks at the Gospels and describes so beautifully the Resurrection of Jesus.